Not only did we run six events in just one week, from book launches and seminars, to gala dinners and drinks receptions. We were also invited to nine showcases, and had 25 site visits – including newly opened The Ned and The Curtain Hotel. 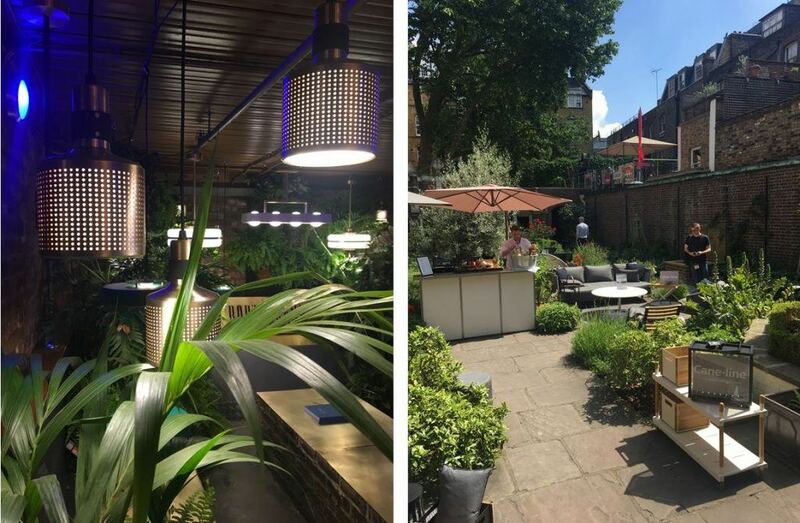 Finally, we managed to pop over to Clerkenwell Design Week and Chelsea Flower Show. Phew! Now we’re full of inspiration and ready to get creative for our next run of events! Here’s our wrap up of two of the best shows to visit in May (and yes we’ve already pencilled in our diaries when 2018 tickets are released). This isn’t just a design hot-spot, but also great for discovering new venues. We love that Fabric gets converted from a dingy night club into a design exhibition, and the Museum of the Order of St John (especially the Cloister Garden) gets filled with the latest trends. 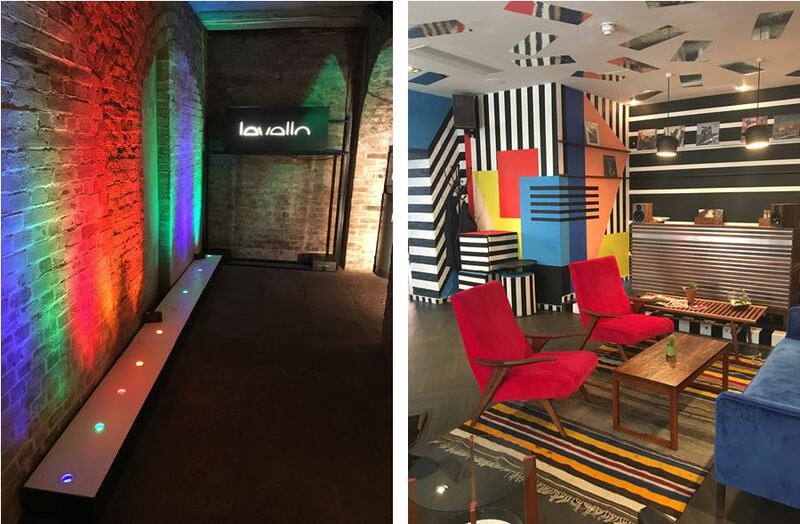 Not forgetting the Clerkenwell House of Detention (this would be amazing for any Halloween event), and the Vinyl Lounge in Clerkenwell London with its geometric styling. The artist installations are also great. Here are a few of our highlights. 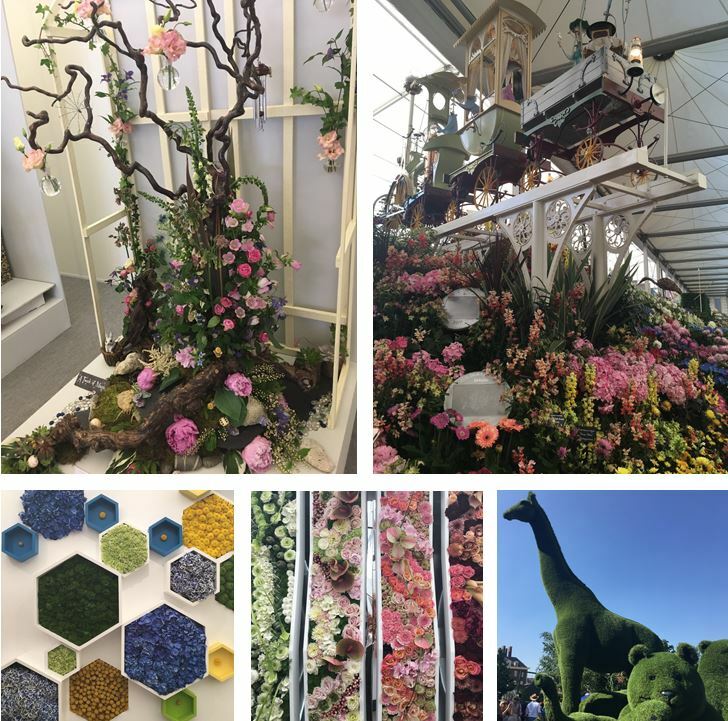 Full of beautiful displays and bursts of colour – the Chelsea Flower Show is the highlight of the horticultural calendar, but also a must for any designer or event professional. Perfect for styling and theming, the show pushes boundaries and helps us think creatively when coming up with an amazing event solution. With over 22 different gardens and more than 100 floral displays, the Chelsea Flower Show is truly an inspiration station! There are so many colours, textures and forms, we felt spoilt for choice. We loved the stunning displays adorning just about everything, from trellises to trains and the understandably popular topiary zoo. There were clusters of flowers creating pops of colour, perfect for table centres, backdrops and entrance walk ways. 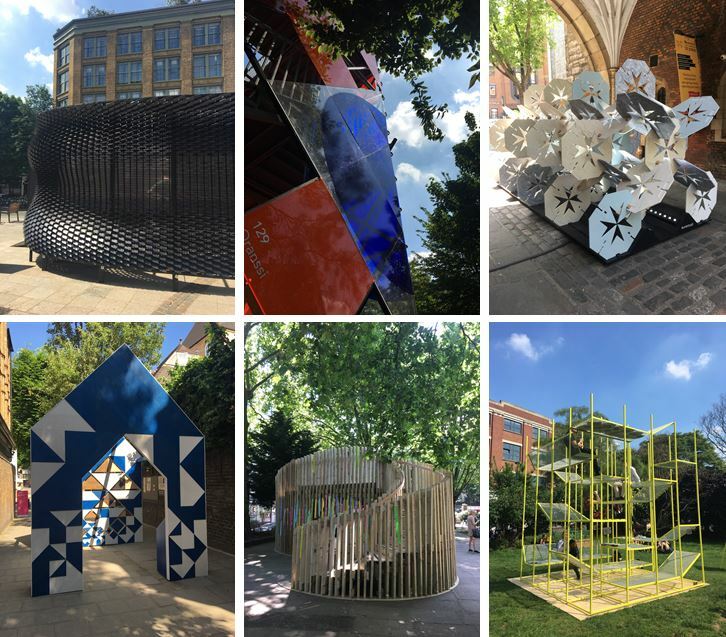 Did you get to Clerkenwell Design Week or the Chelsea Flower Show, did we miss anything we shouldn’t have? Let us know on Twitter.